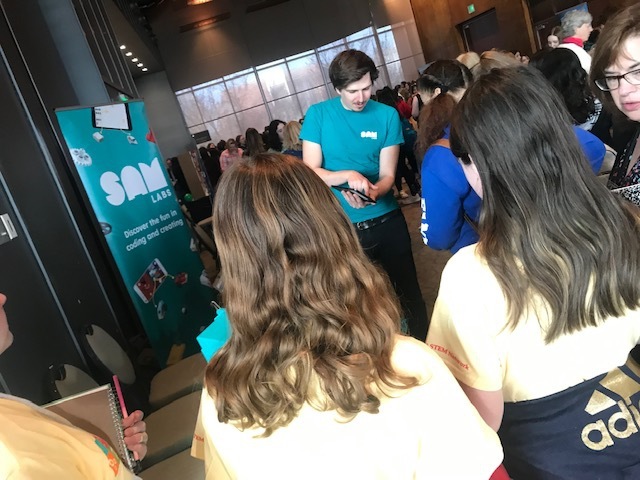 Take nearly 400 area junior and high school students from all Skagit schools. 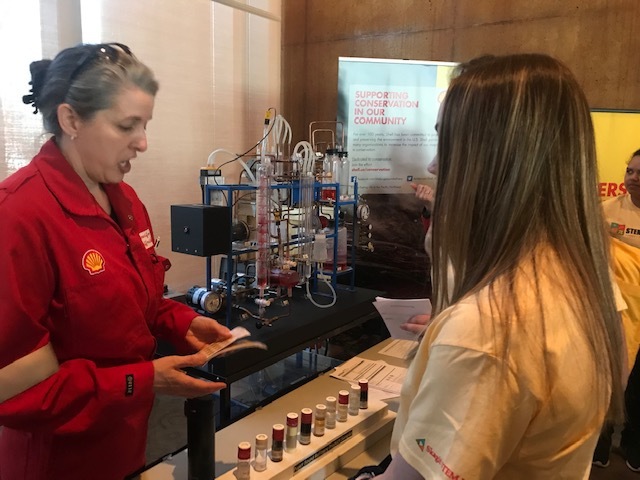 Mix in keynotes by Congresswoman Suzan DelBene and Shirley Yap, Shell VP US West Coast. 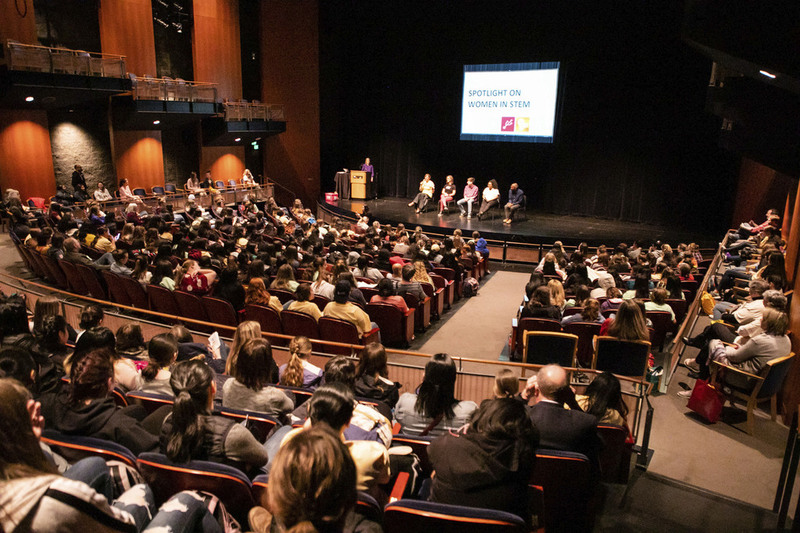 Add presentations by top industry leaders and terrific students. 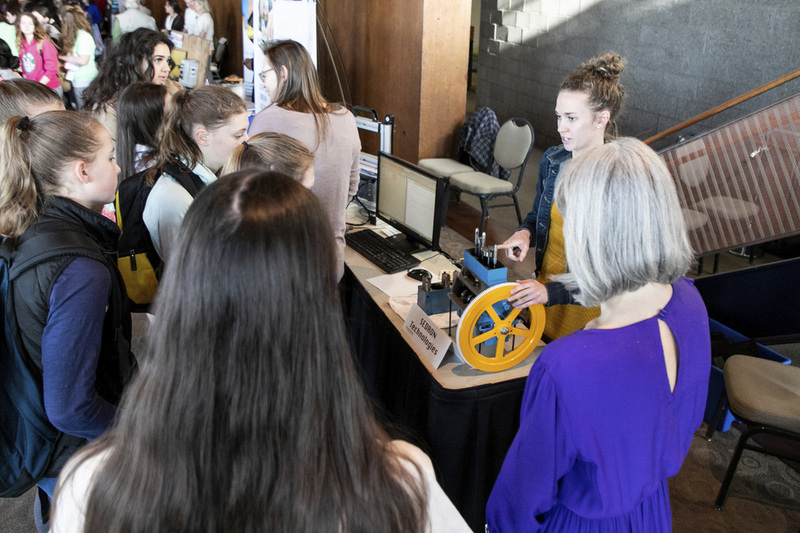 Spice it up with interactive displays by 17 businesses and organizations. 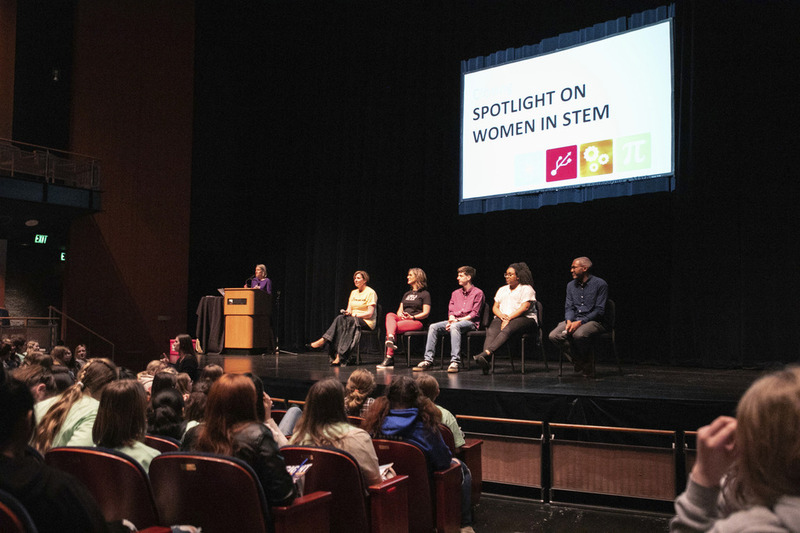 And you’ll have a recipe for an incredibly successful Spotlight on Women in STEM. 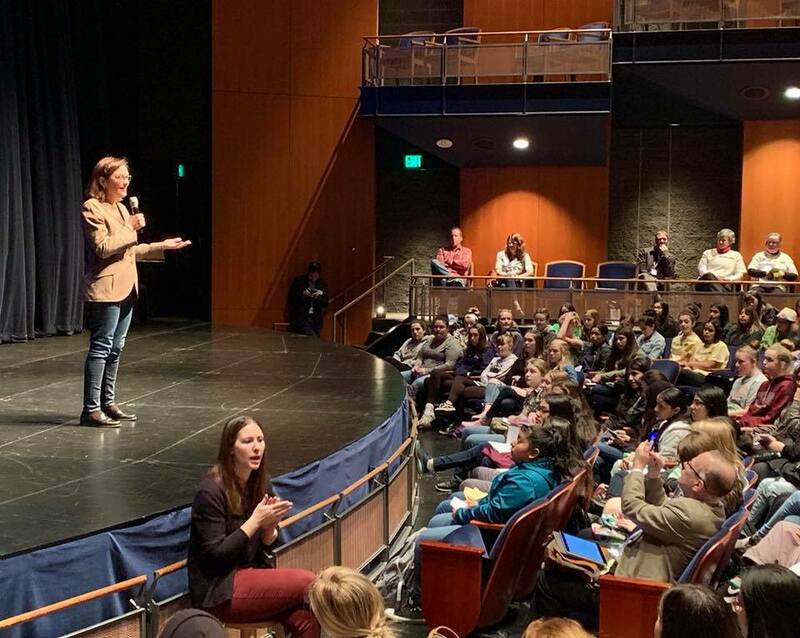 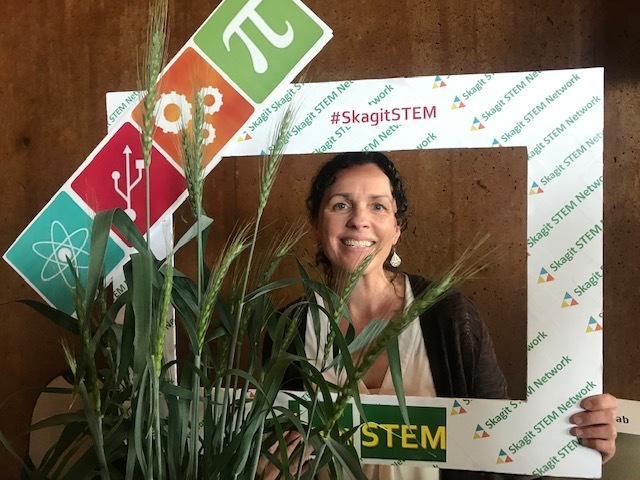 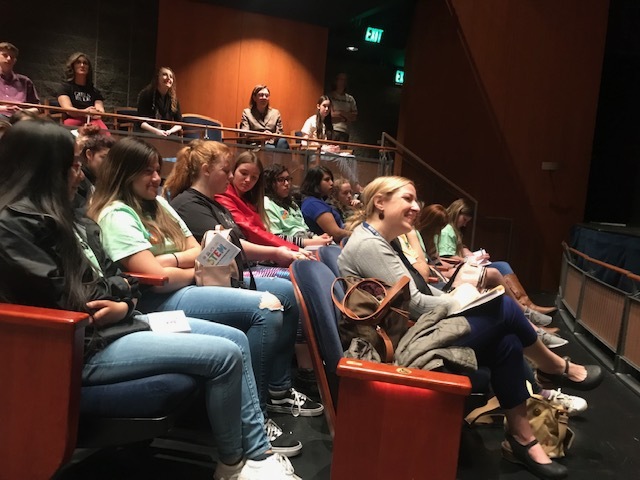 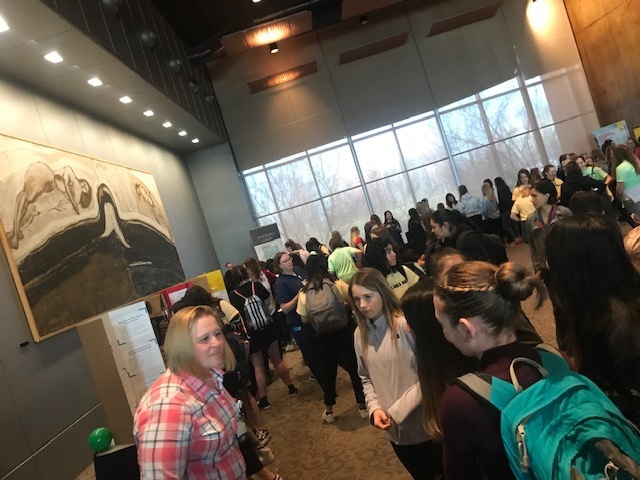 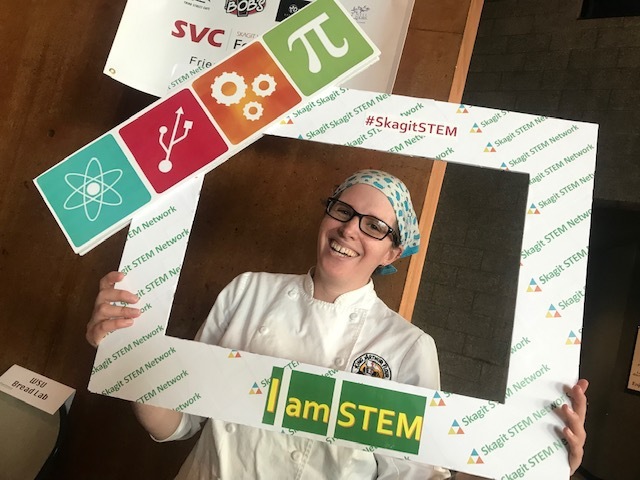 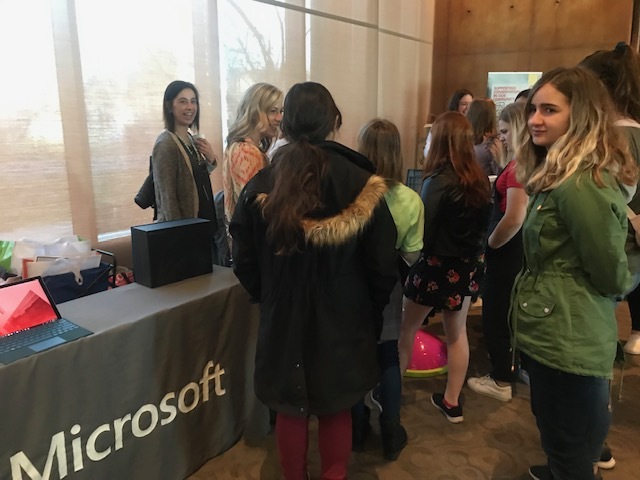 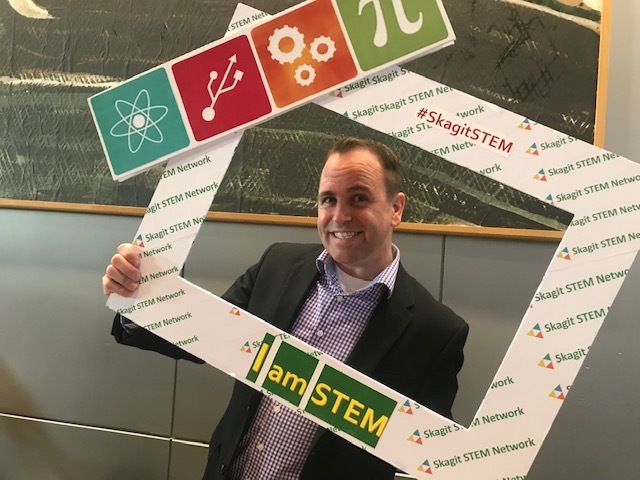 "Our goal was to create an engaging experience, where students could explore the endless possibilities of STEM careers available to them and hear inspiring personal career stories " said Michelle Judson, executive director of the Skagit STEM Network, which sponsored the half-day program at McIntyre Hall at Skagit Valley College. 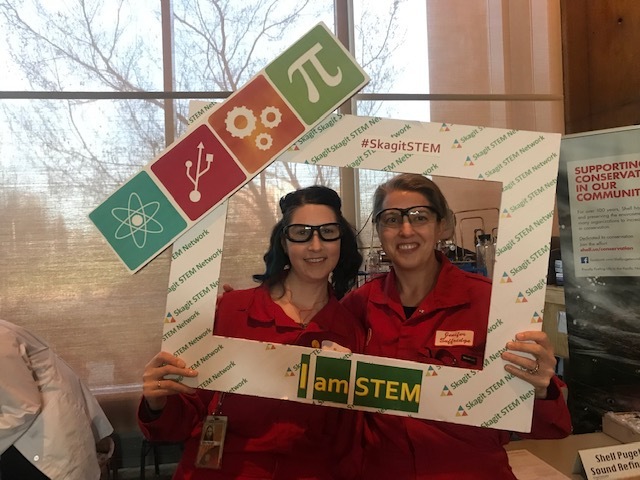 "The day provided an opportunity to meet diverse STEM professionals, ask lots of questions, and have some fun. 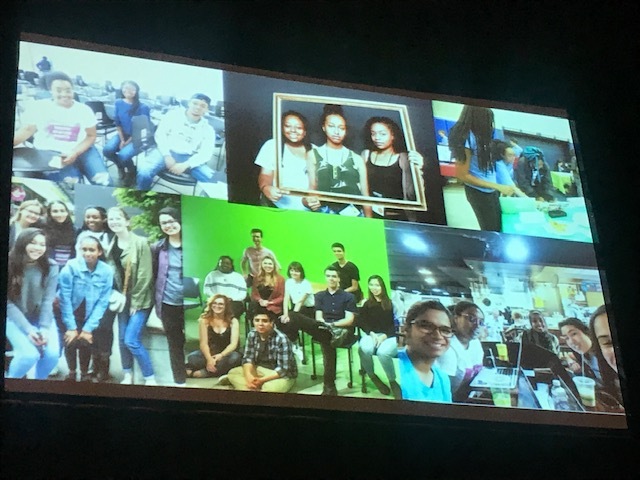 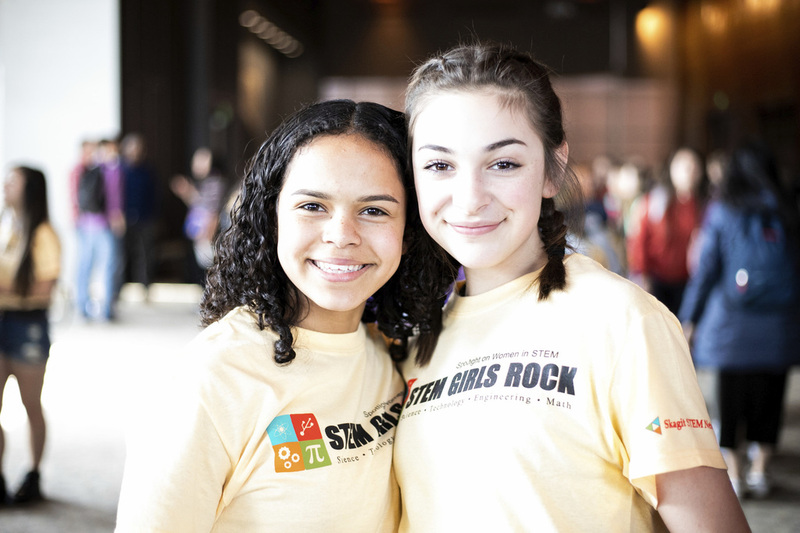 We wanted the students to dream big and the day was an incredible success!" 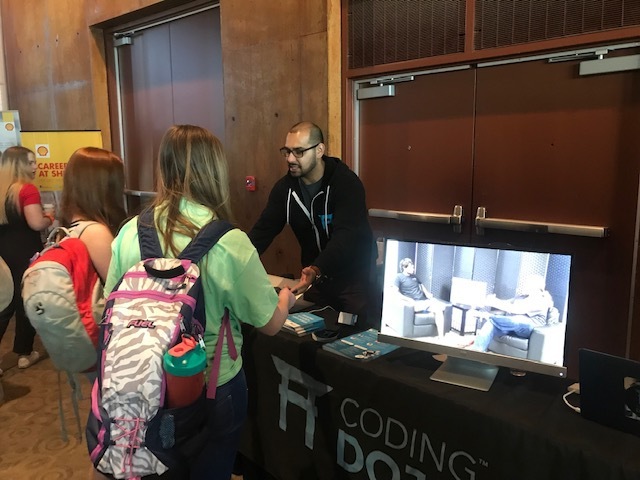 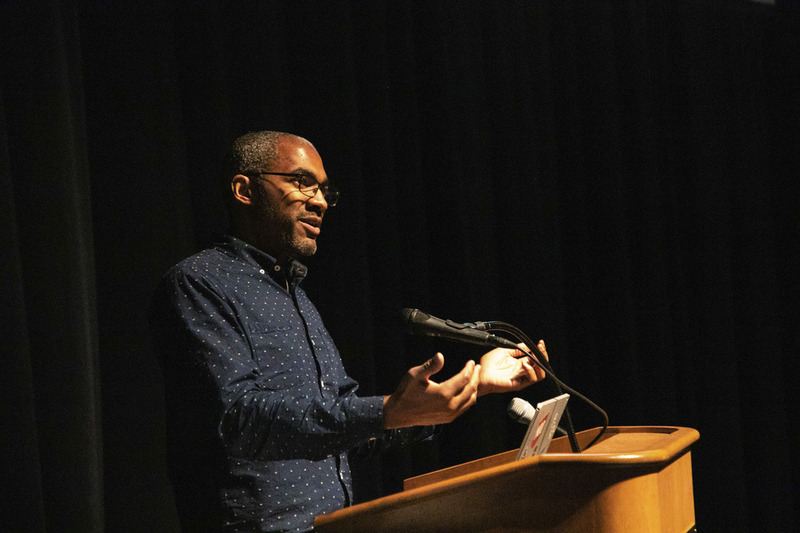 Following the keynotes, there were amazing presentations by Jill Boon, VP Human Resources and Recruiting, Mighty AI, and Jerome Holman, Technical Program Manager, Facebook Reality Labs. 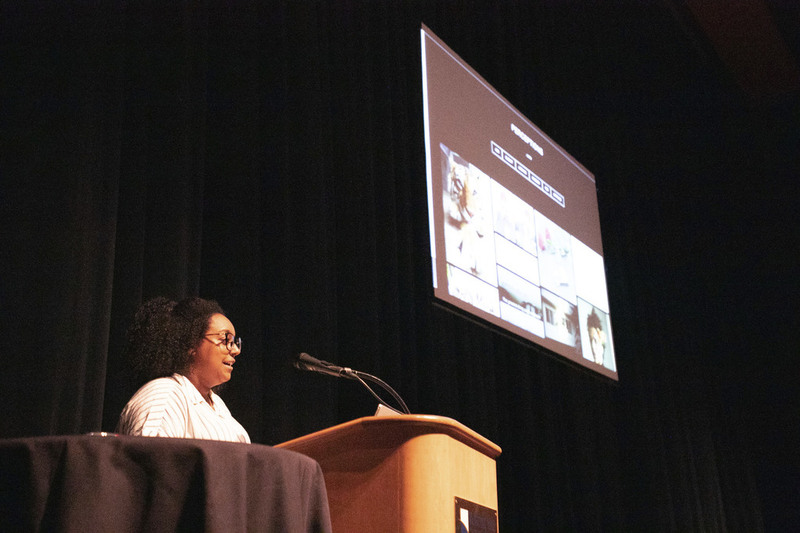 The program closed with inspiring remarks by students Alex Shepler, pursuing Computer Science Software Engineering and Business Administration Degrees, and Selome Zerai, Computer Science Major / Engineering Design, at WWU. 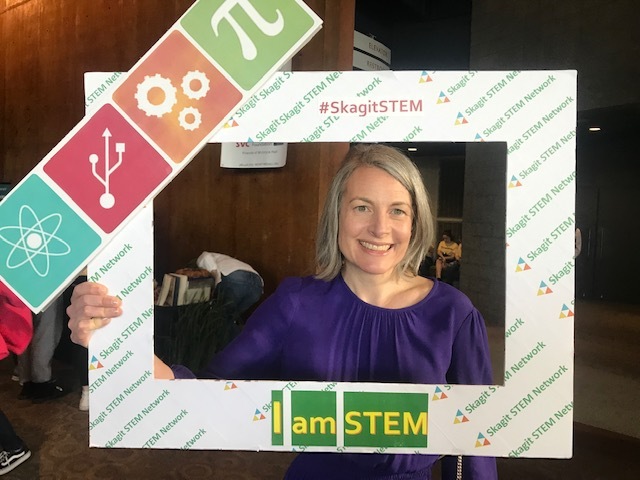 After lunch Whitney Meissner, Superintendent of the La Conner School District, shared her love of math. 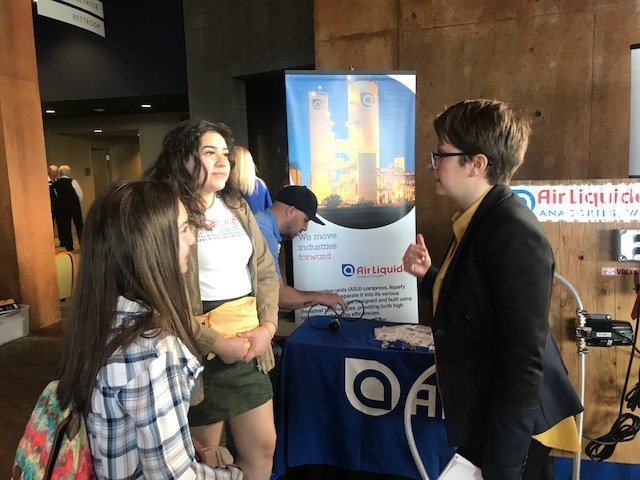 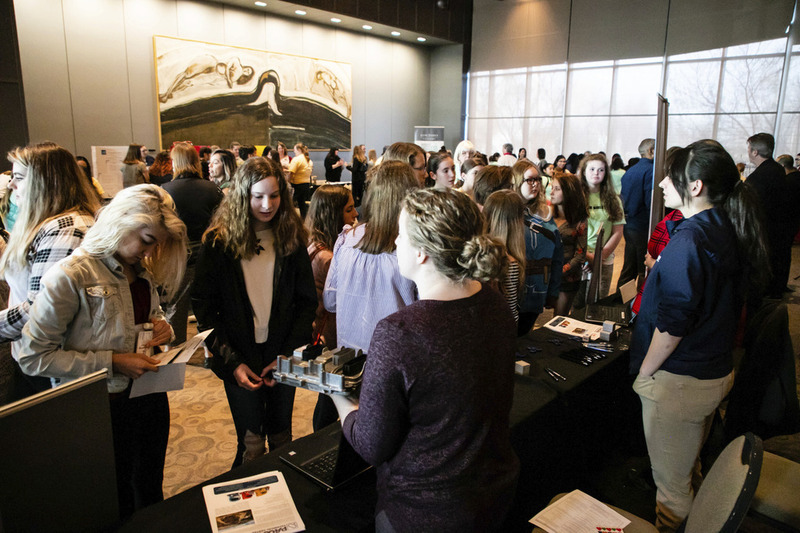 The students also had a chance to participate in a Scavenger Hunt by talking with representatives from 17 businesses and organizations. 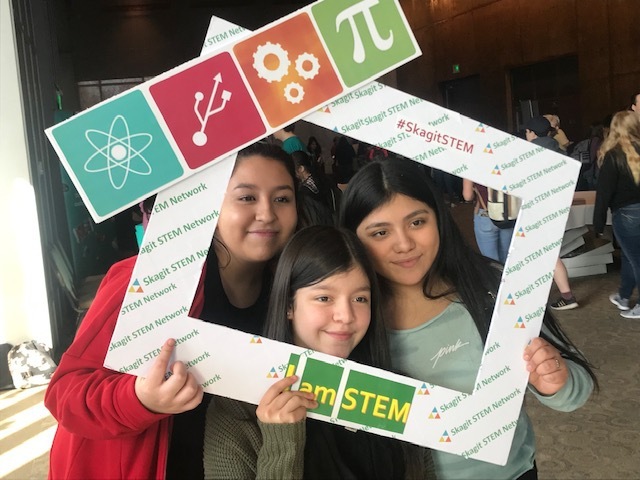 Thank you to our sponsors: Shell Puget Sound Refinery, Starbucks, Haggen Food & Pharmacy, Port of Skagit, and Sedron Technologies. 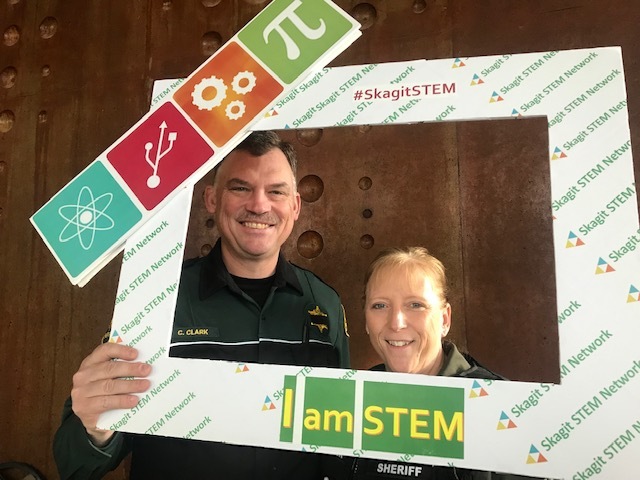 Thanks to the participating businesses and organizations who provided the phenomenal interactive tables during the scavenger hunt: Shell Puget Sound Refinery, The Bread Lab, Hexcel Corporation, Integra LTC Solutions, Skagit County Sheriff Office, Air Liquide, SAM Labs, Microsoft, PeaceHealth, Sedron Technologies, Western Washington University Engineering & Design, PACCAR, Mount Vernon Medical Crew, Gene Juarez and Coding Dojo. 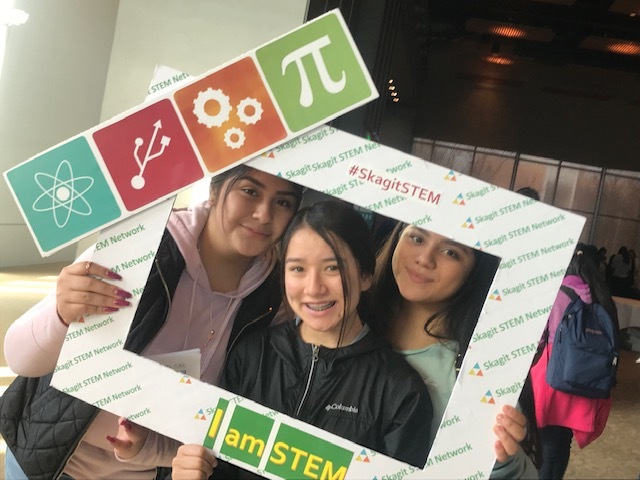 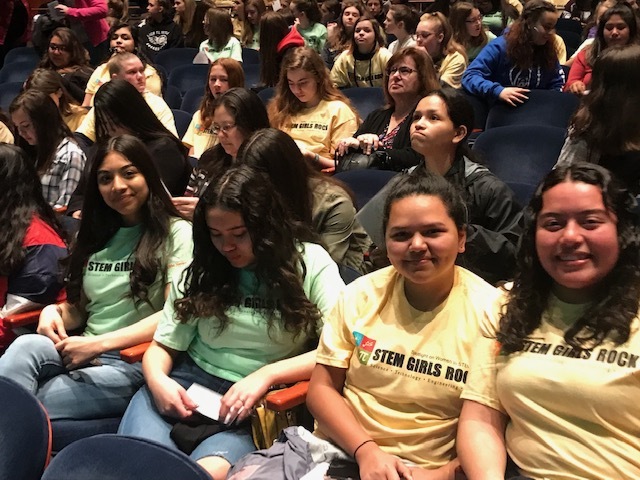 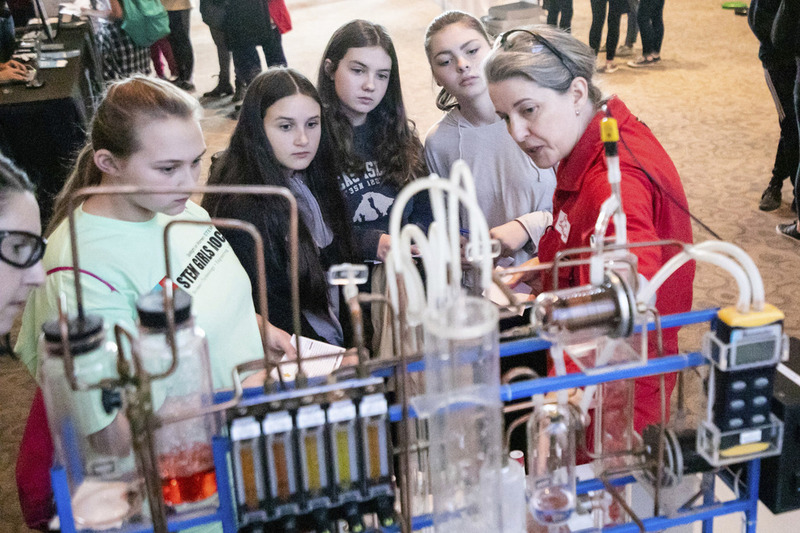 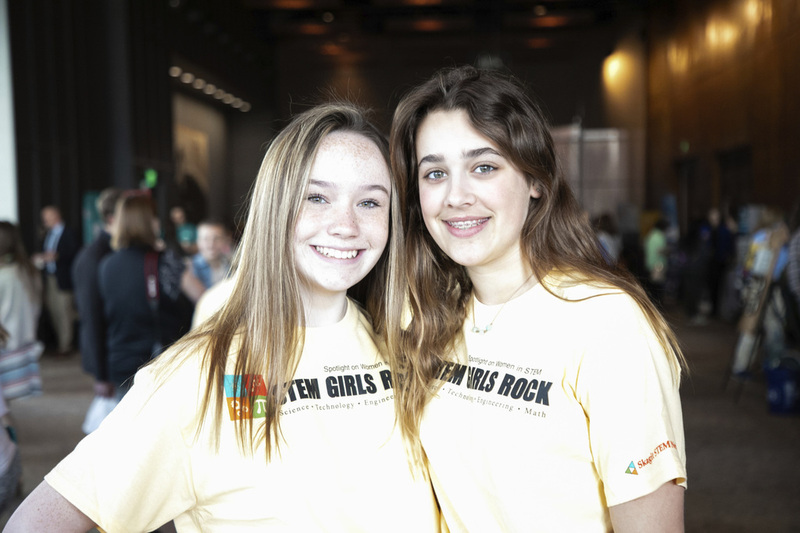 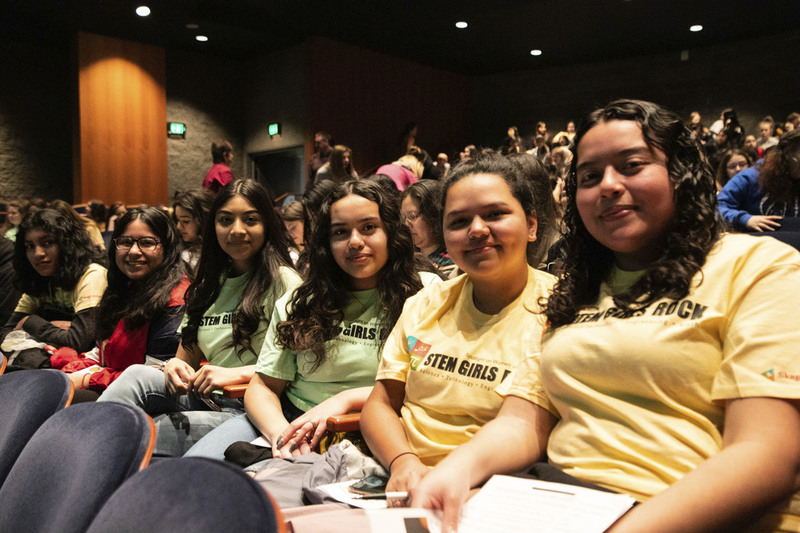 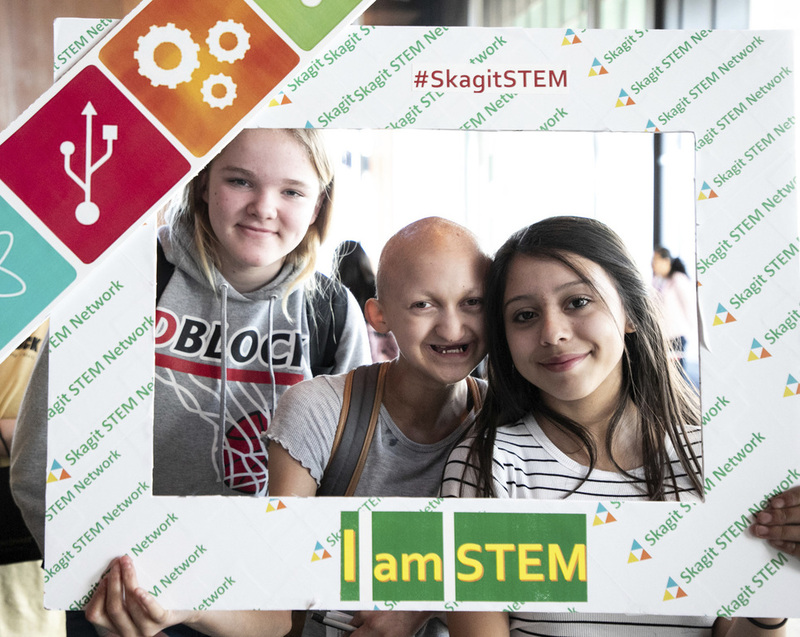 Click here to read Skagit STEM Network puts on event for local girls in the Skagit Herald.